This is where we give you a chance to tell us what they think about our web site. Is there anything you would like to see us offer? Do you have any questions or comments? please let us know what you think. 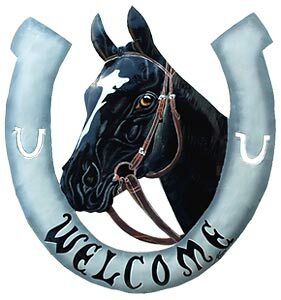 Email Us For more directions & information on horses.. and up- comming events! Check Out Our Tack Website!